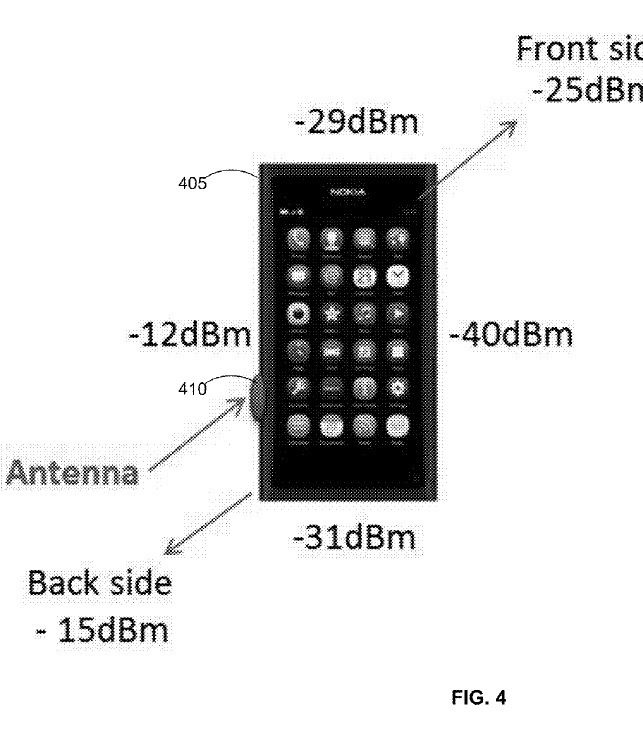 Nokiji je službeno odobren patent za interaktivni 3D-Touch senzor namijenjen mobilnim i tablet uređajima. Senzor bi trebao služiti za interakciju uređaja i okolnim Bluetooth uređajima poput slušalica i drugih. Senzor ima poprilično polje detekcije takvih uređaja koji mogu biti u blizini zaslona, iznad njega ili pak naslonjeni na sam uređaj sa senzorom. U patentu se navodi primjer očitanja bar-koda na Bluetooth slušalici putem 3D senzora čime bi se uređaj potaklo na spajanje s njima. 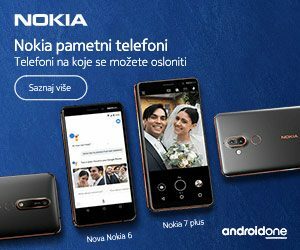 Nokia je patent prijavila u siječnu 2014. godine pa ne čudi korištenje Nokije N9 kao primjera za korištenje ovakvog načina detekcije dodatne opreme. Tko zna, možda je Nokia imala puno prije u planu uvesti 3D Touch kontrolu zaslona na svojim uređajima. Three-dimensional (3D) touch may refer to allowing interaction with a device having a touch-sensitive screen, without actually having to make contact with the device. For example, a 3D touch sensor may detect one or more objects proximate to (for example, hovering above or adjacent to) the device without an object necessarily making contact with the touch sensor. The 3D touch may enable the device to register objects, such as a cursor, a finger, and any other object, up to about for example several centimeters above the touch sensor. 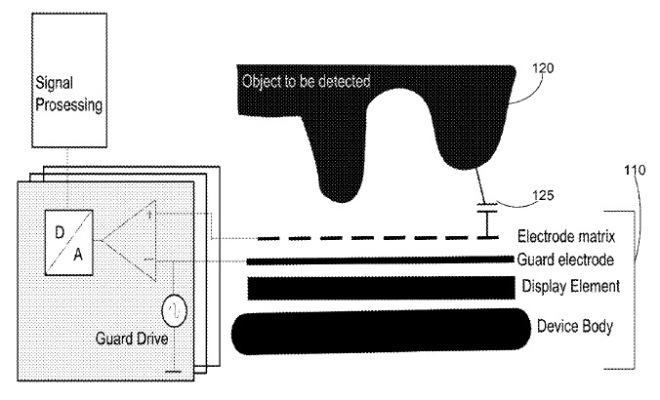 The 3D touch sensor may also be configured to detect a location of the object proximate to or touching the touch screen, a direction of the object, location of object at the edges of the device and the like. As such, screen coordinates being touched or pointed to may be detected as well as off-screen locations/points, an object’s distance from the touch screen, and other properties of the object. The modulated signal may include pairing information detectable by the capacitive touch screen at the first device to enable a connection between the first device and the second device via the first and second short-range transceivers. The first and second short-range transceivers may each configured in accordance with at least one of Bluetooth, Bluetooth low energy, Ant, ZigBee, and Wi-Fi. The one or more operations may include initiating a search for one or more other devices including the second device mapped to the capacitive pattern. In some example embodiments, there may be provided a static and/or a dynamic bar code, which may be readable via a 3D touch screen, such as a capacitive touch screen sensor. When the bar code is read by the 3D touch screen, one or more operations may be initiated. 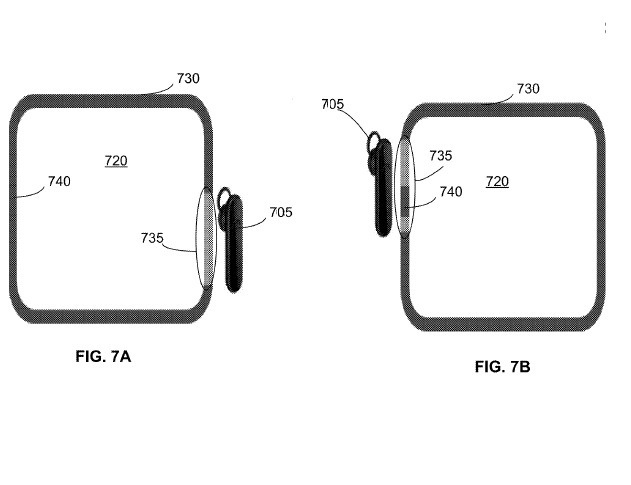 For example, the Bluetooth device having the 3D touch screen may initiate discovery of the Bluetooth device having the bar code in order to establish a connection. The bar code may comprise a code detectable by the 3D touch screen sensor. For example, the bar code may be placed on a Bluetooth headset and/or any other device. As such, when the bar code is detected by the 3D touch screen of a phone or a tablet, the phone/tablet may initiate for example an inquiry to discover the Bluetooth headset associated with the bar code, although the bar code may be used to initiate other operations as well. Although some of the examples described herein refer to a bar code, other capacitive patterns may be used as well. Examples of capacitive patterns include any touch profile or pattern detectable by the capacitive touch screen sensor.